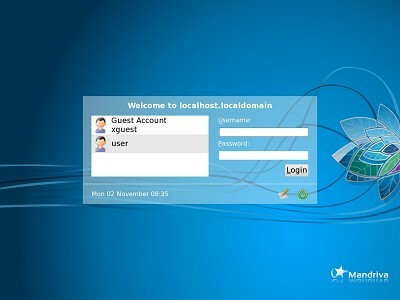 Mandriva Linux 2010.1 aka Mandriva Linux Spring 2010 code named Farman released. For more information please check out Mandriva's Blog and website especially the new features in this release. You can download it here. Please also read the errata page for know bugs and other issues. Have fun with this latest Mandriva offering.